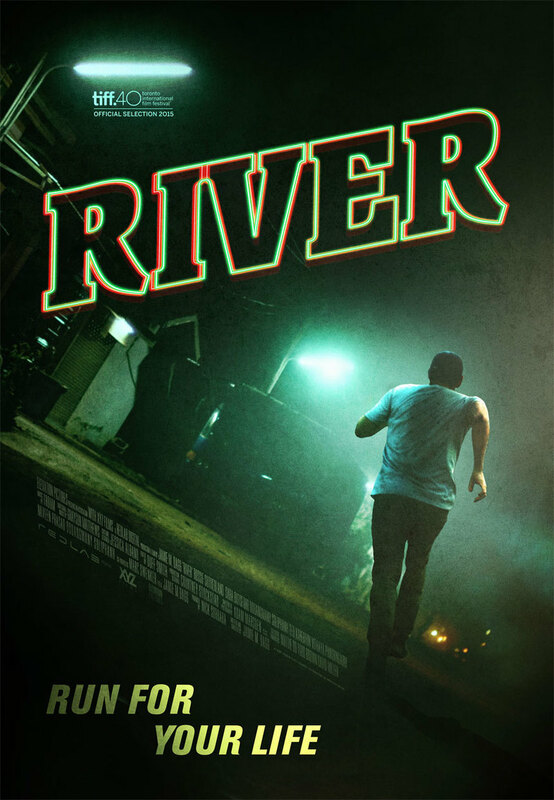 River DVD and Blu-ray release date was set for July 26, 2016 and available on Digital HD from Amazon Video and iTunes on June 21, 2016. While an American doctor was visiting south of Laos, a country in Southeast Asia, to do some volunteer work, he soon finds himself fleeing from the law after he tries to step in when he witnesses a sexual attack of a young woman taking place. But when the attacker's body is found and pulled from a river, things quickly take a turn for the worst and rapidly begin to spiral out of control.